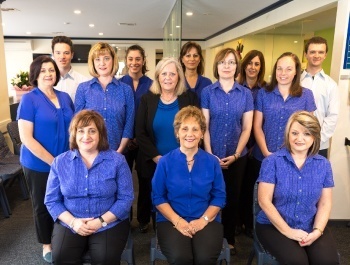 On behalf of the Doctors and Staff, welcome to the Gladstone Park Medical Clinic (GPMC), incorporating Melbourne Aviation & Travel Health Clinic. We are dedicated to the highest standard of professional care for our patients, with an emphasis on comprehensive quality family medicine and continuity of care (follow-up with your Doctor). We pride ourselves in our team effort, commitment to efficient service and support, communication and confidentiality. GPMC is a fully accredited clinic. This was awarded by Australian General Practices Accreditation Ltd (AGPAL) in June, 2001 again at re-accreditation in 2004, 2007 and 2011. The doctors have satisfied the ongoing training requirements of the Royal Australian College of General Practitioners (RACGP) and are on the Vocational Register of General Practitioners. 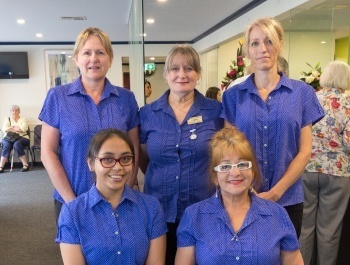 The doctors in our practice are committed to providing comprehensive general practice care and are involved in on-going training and education for your on-going health & well-being.